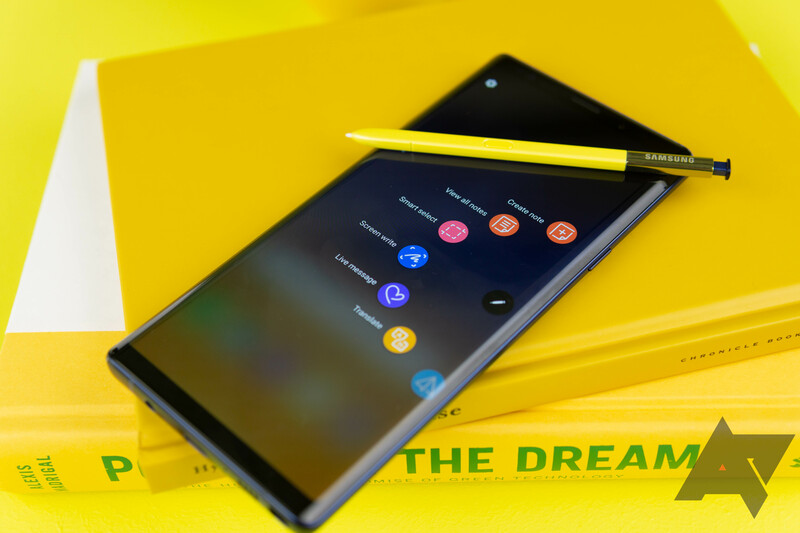 You probably know all about the Note 9 at this point—it's Samsung's current top-of-the-line until the Galaxy S10 shows up in a few weeks. 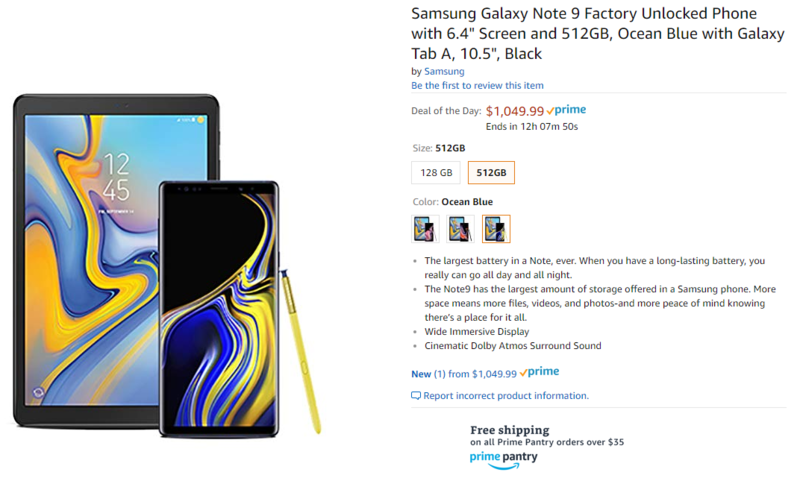 It has a great OLED display (no notch), an S Pen stylus, and a larger battery than past Note phones. The 512GB version started at $1,250, but it's dropped down below $1,000 in recent weeks. This deal adds a Galaxy Tab A for about $50 more. The Tab A is a 10.5-inch tablet with Snapdragon 450 and a 1080p display. It's probably fine if you just want to watch videos. By itself, this tablet retails for $230. The bundle is $170 cheaper than buying these two devices by themselves. You get your choice of blue, lavender, or black for the phone. The 256GB is also available with the tablet bundle, but you're only saving about $50 versus buying both devices individually.